We are located on Tlupana Inlet in protected Three Bay Cove. Nootka Sound is northwest of Victoria on the west side of Vancouver Island. 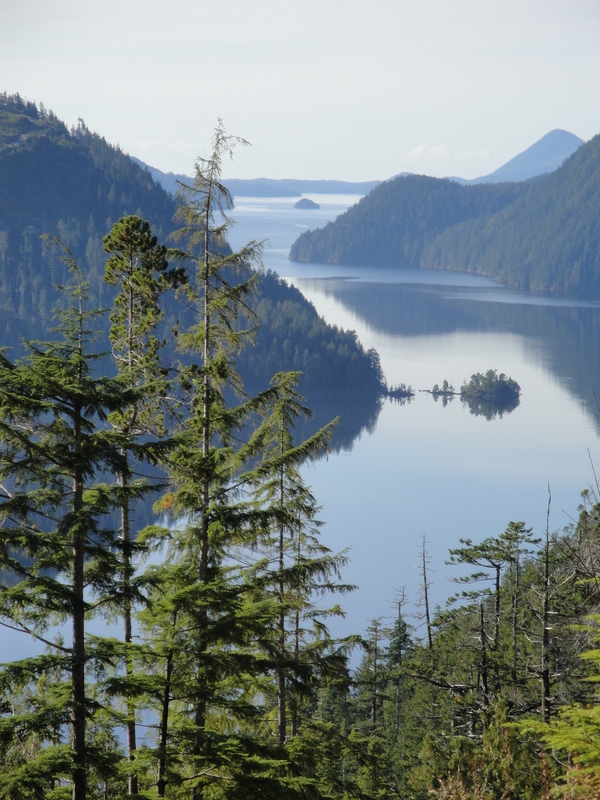 It is approximately 45 miles (70 km) north of Tofino. From Gold River to Tahsis you can travel to points in Nootka Sound and neighbouring Kyuquot Sound to the north on the MV Uchuck III, a converted minesweeper that carries passengers, freight and kayakers into the sound. The Gold River Highway 28 runs the width of central Vancouver Island, linking Campbell River on the east coast with Gold River and Nootka Sound on the rugged and windswept Pacific coast. There are several options to get to Nootka Sound by air: fly to Campbell River and then rent a car and drive the scenic route or fly directly to Tahsis or Muchalet Inlet. From Seattle: You can fly with Kenmore Air. 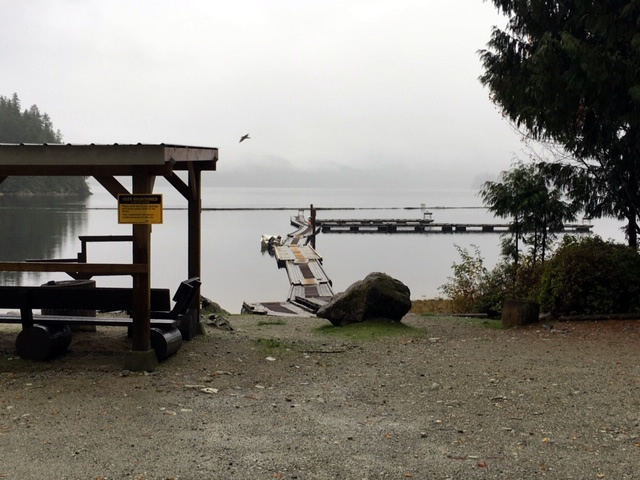 From Vancouver: take a ferry to Nanaimo and drive north on Hwy 19 to Campbell River. Follow the directions from Campbell River. 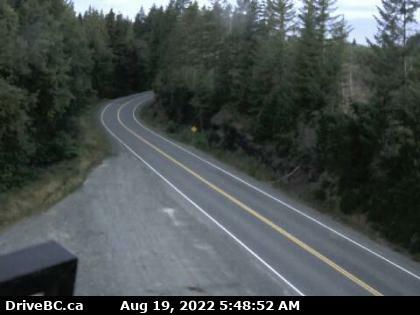 From Victoria: drive north on Hwy 19 to Campbell River. Follow the directions from Campbell River. From Campbell River : From the north end of Campbell River, turn West and take Hwy. 28 to Gold River. Once in Gold River you will see a Travel Info Centre, and the large Boot sculpture. If you need a rest stop or gas this is the place to stop. At this point, follow the road and watch for the signs directing you to Tahsis. Go 29 km (approx. half an our to 45 min) turn left to Nesook Rd. and follow this road to Cougar Creek (10 km). Cougar Creek is our drop off and pick up area.